Washington may get all the big acts coming to the area, but if you’re looking to catch some live music, Falls Church has plenty of options. 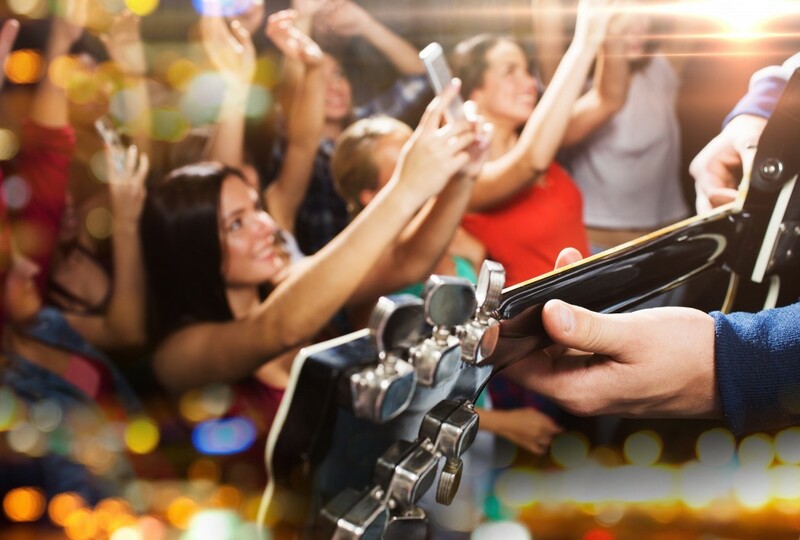 So head out for the night, grab a drink and an appetizer, and sit back at one of these great venues for live music in Falls Church. Aug. 18: Mark Glass, 9:30 p.m.
Aug. 19: Huntley, 10 p.m.
Aug. 20: Greg Snyder, 10 p.m.
Aug. 25: Tejas Singh, 9:30 p.m.
Aug. 26: Innertwined, 10 p.m.
Aug. 27: Rob Hornfeck Band, 10 p.m. 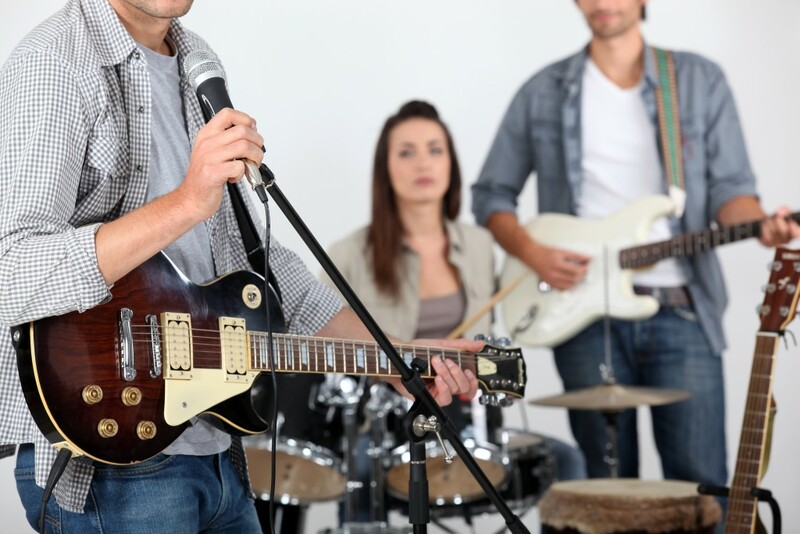 While you enjoy the live music, make sure you sample some of the food at Dogwood. Unique, stand-out menu items include blue crab and corn fritters ($11), Nashville hot chicken sliders ($10) and the Cajun-style Dogwood spring rolls ($10). Ireland’s Four Provinces has been offering authentic Irish charm right here in Falls Church for nearly 20 years. It’s everything you’d expect an Irish pub to be, and there’s no better place in Falls Church to grab bangers and mash or Shepherd’s pie. The 19th Street Band, a local three-piece act that includes a fiddle, plays every Tuesday at 7:30 p.m. The pub also hosts other live music acts on occasion. If you love the beach but don’t have the time to take a vacation, Clare & Don’s might be the next best thing. Seahorses decorate the walls at this colorful, beach-themed restaurant and the food is good, too. 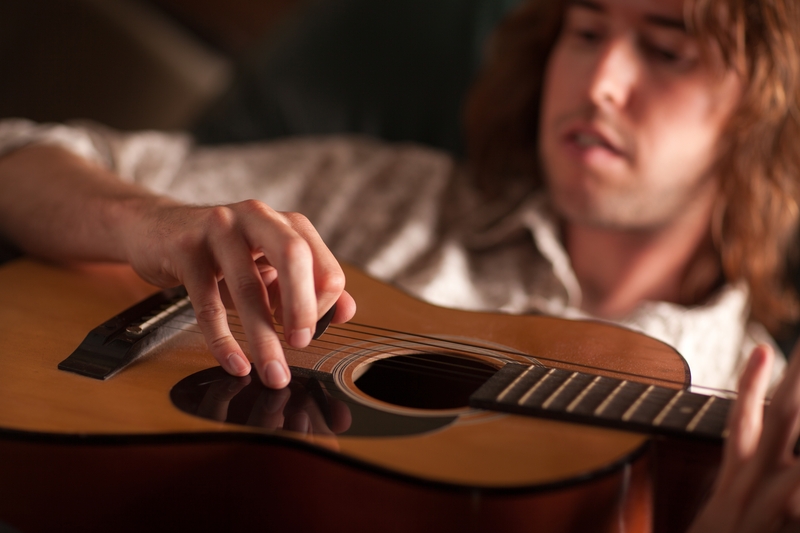 Aug. 18: Dan Wolff, 6:30 p.m.
Aug. 19: Brook Yoder, J&C Acoustic Duo, 6:30 p.m.
Aug. 25: Andrew Acosta, 6:30 p.m. If you’re willing to take a gamble on musical quality, Clare & Don’s hosts karaoke the first Monday of each month. Aug. 20: Innertwined, 9 p.m.
Aug. 26: Bluestone, 9 p.m.
Aug. 27: New Dominion Band, 9 p.m. Seven Corners also offers some great food specials, like $1 tacos on Monday nights. West Broad Residences is an upscale apartment community right along the main stretch of Falls Church. Our residents can, and do, walk to many of these live music locations. We like being right in the middle of everything — and if you live here, you will too. Get in touch with us to find out more about what we have to offer, or schedule a tour online to come and see for yourself.